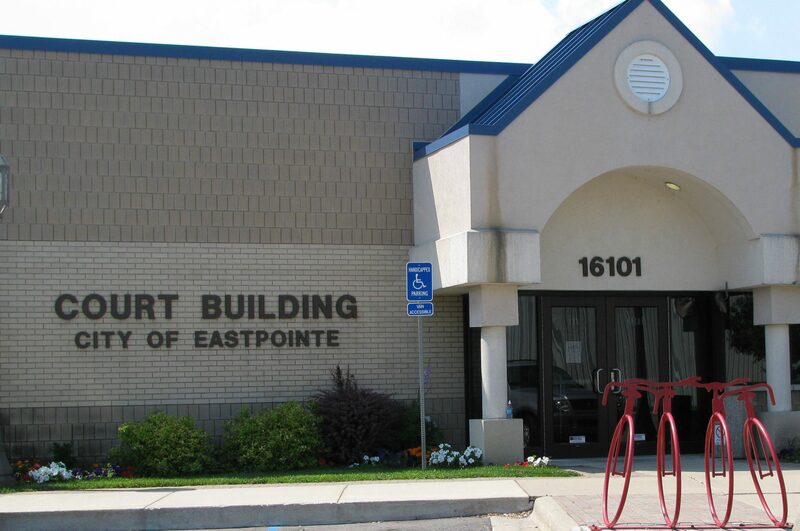 The 38th Eastpointe District Court handles all criminal misdemeanors and felony offenses; retail fraud; DUI; traffic violations; gun crimes; and probation violations in the City of Eastpointe, MI. Eastpointe Michigan Criminal Defense Attorney Kevin Bessant has had a substantial amount of success representing clients before the Hon. Carl Gerds and the Macomb County Prosecutors Office of the 38th Eastpointe District Court. A criminal conviction can cause many hardships, including a blemished criminal record and even jail. Do not handle your pending matter before the 38th District Court alone. Call Eastpointe Michigan Criminal Defense Attorney Kevin Bessant to schedule your free consultation to see how your case can be successfully resolved. 313-658-8159.